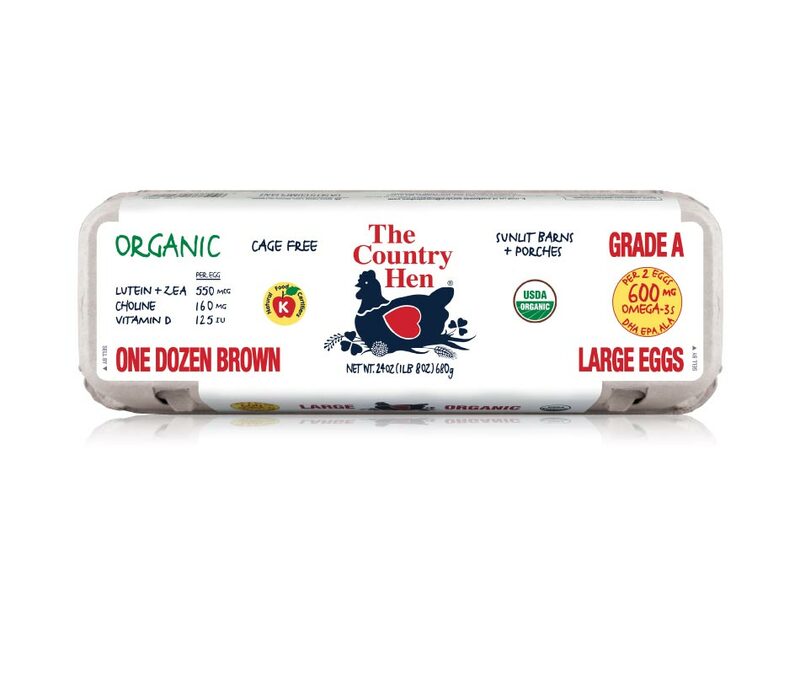 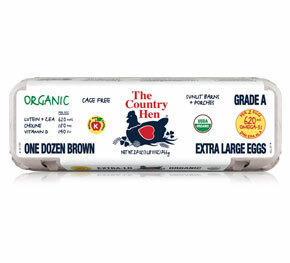 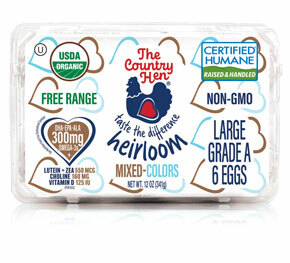 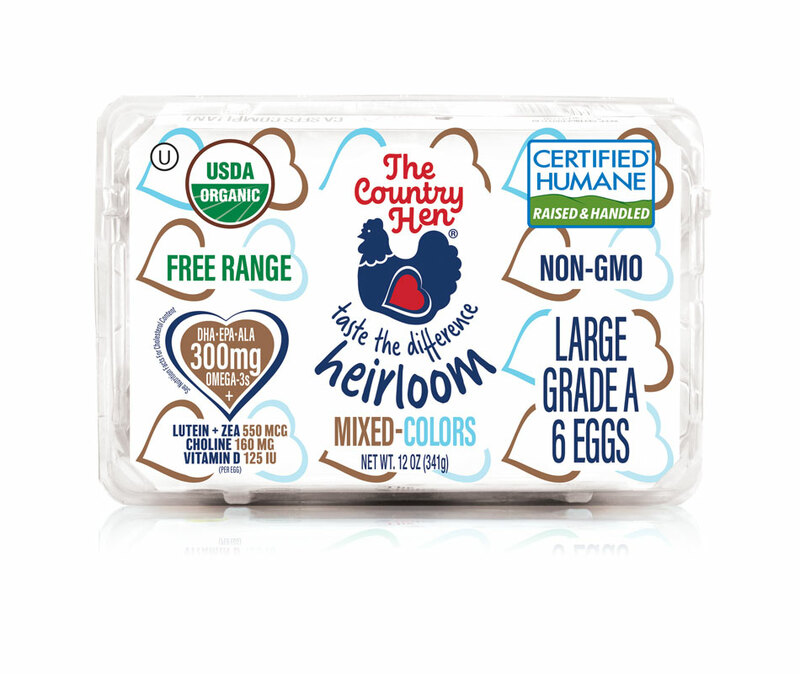 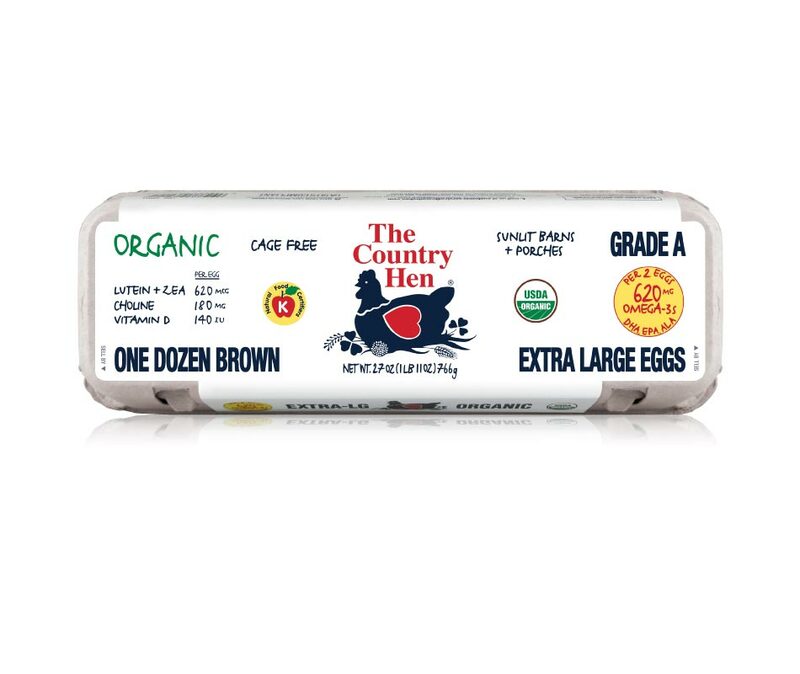 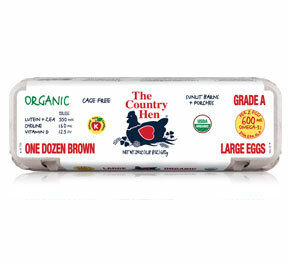 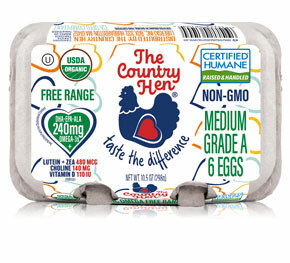 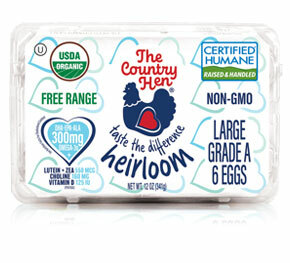 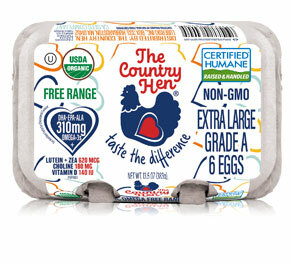 Our eggs contain six times the amount of Omega-3s of normal eggs. 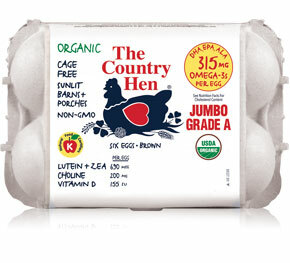 Omega-3s help reduce blood pressure, blood clots, heart disease, arrhythmia and cancer. 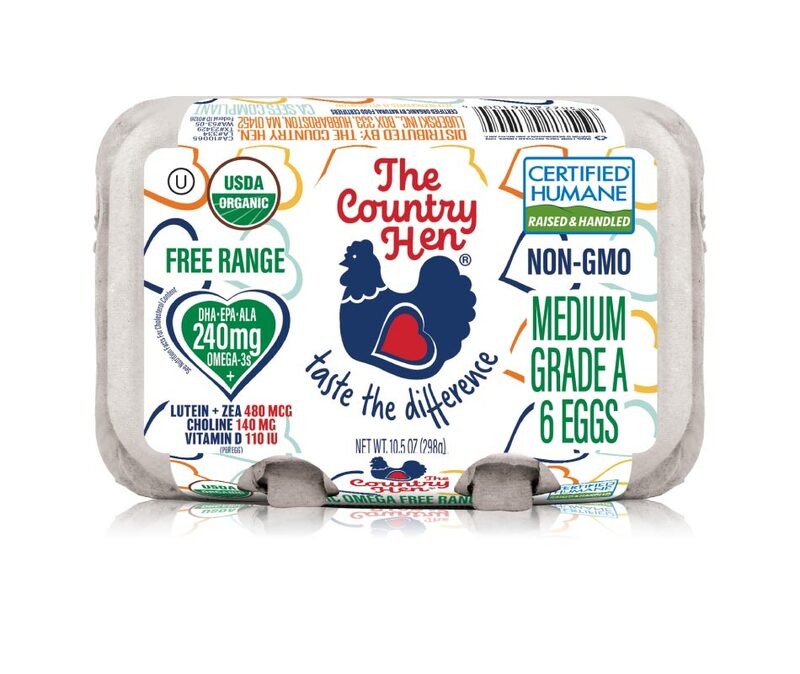 They are also the primary constituents of retinas and our brain. 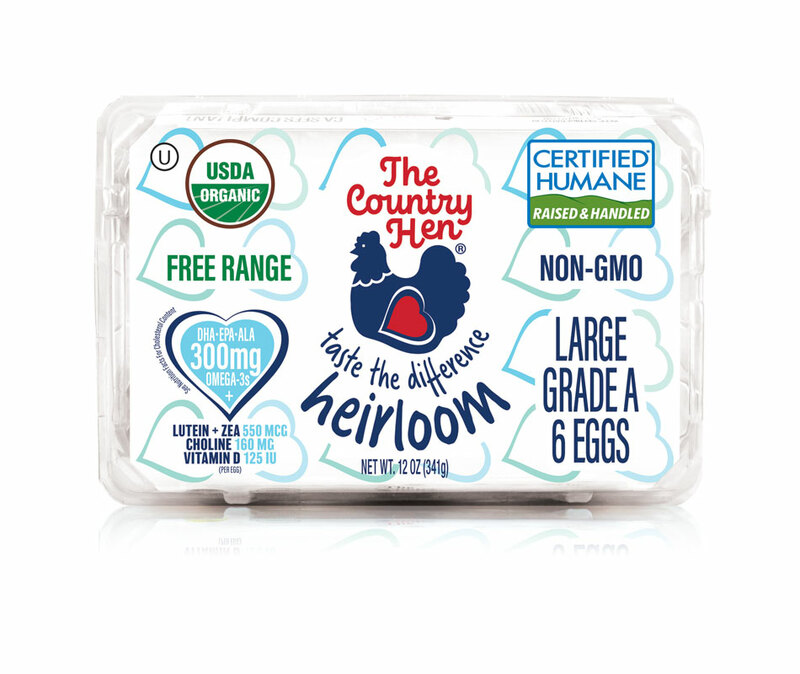 Mother’s milk contains Omega-3s, which support the development of the child’s brain. 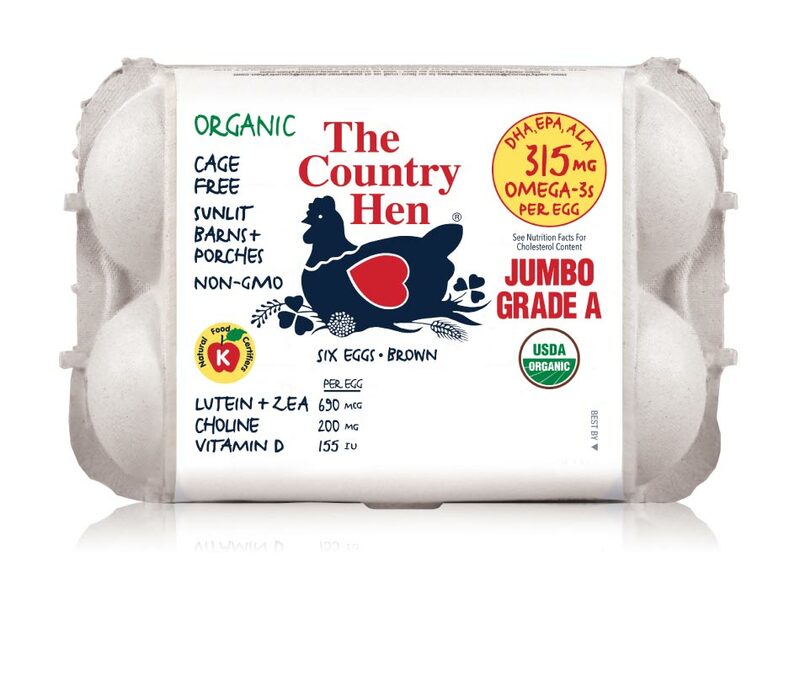 In addition to providing important DHA, ALA, and EPA, each of our eggs have lutein, choline, and vitamin D.